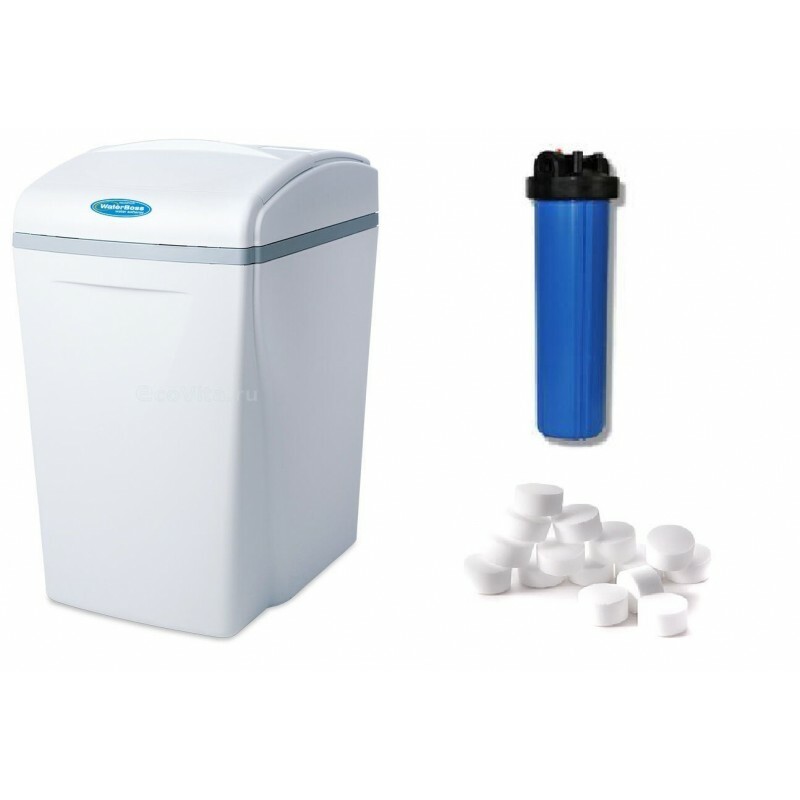 Water Softener Raifil RA-1500E is a water softener that allows you to supply three, four faucets with softened water at the same time, so it is ideal for private houses or apartments with two bathrooms. 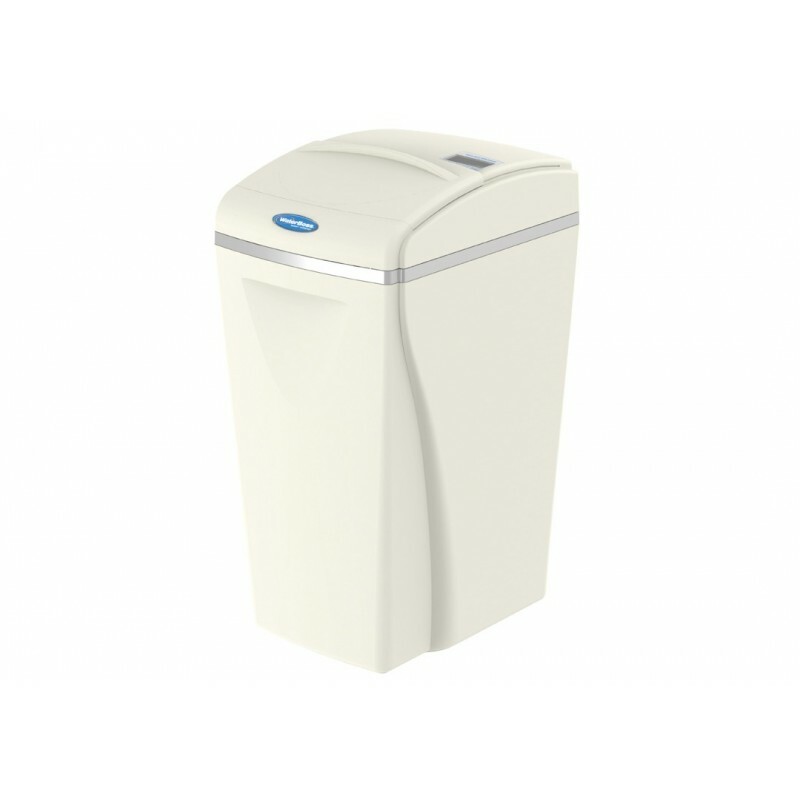 From the advantages of the Raifil RA-1500E water softener it is worthwhile to allocate a capacious hopper for tableted salt, a control panel on the outside of the case (equipped with a blocking fun..
Water Softener Raifil RA-1500E is a water softener that allows you to supply three, four faucets with softened water at the same time, so it is ideal for private houses or apartments with two bathrooms. 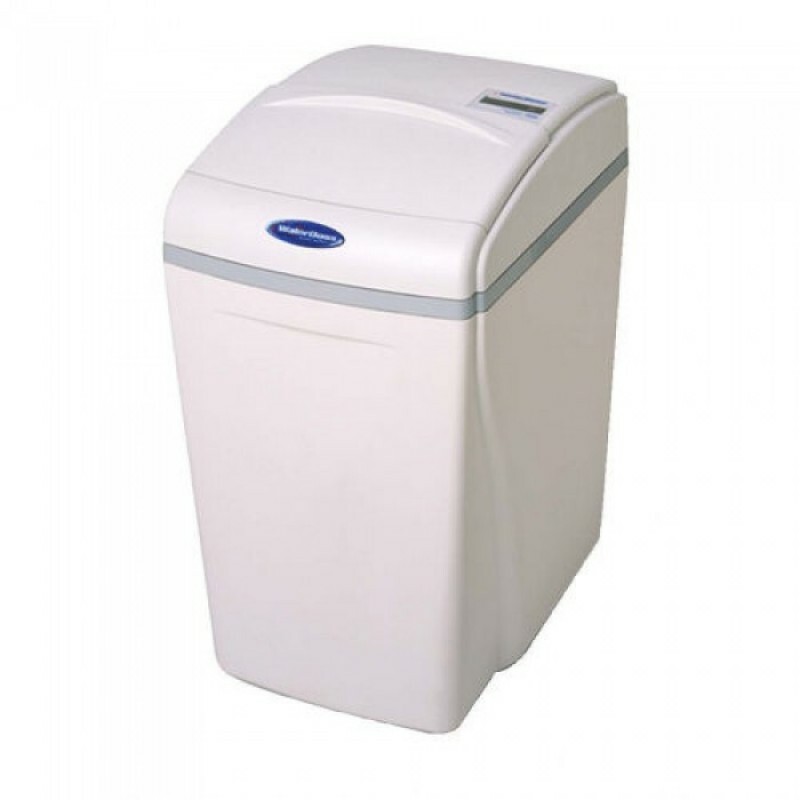 From the advantages of the Raifil RA-1500E water softener it is worthwhile to allocate a capacious hopper for tableted salt, a control panel on the outside of the case (equipped with a blocking function). In the basic version of the Raifil RA-1500E softener for water, tar is only filled to soften the water of Purolight C100. 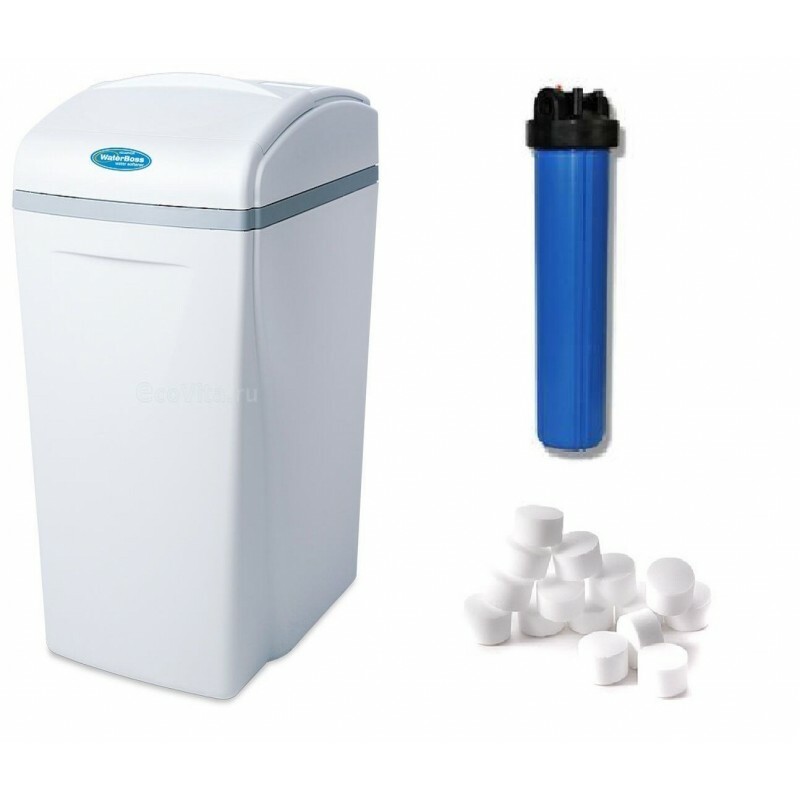 Therefore, when choosing a water softener, it is necessary to take into account the presence and amount of iron in water, otherwise ion exchange resin will very quickly fail. 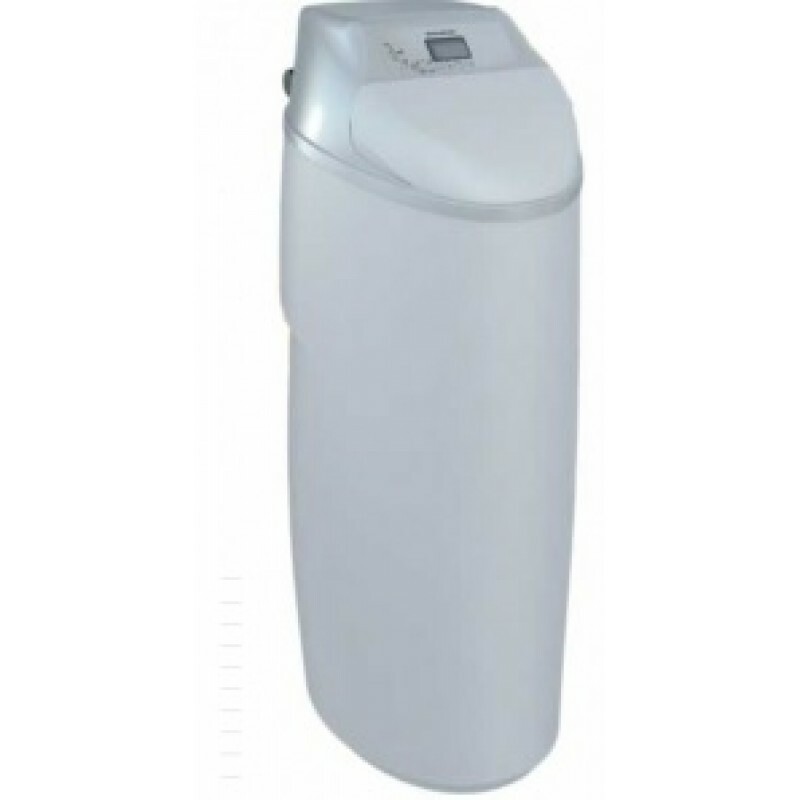 Under normal operating conditions and regular maintenance, the replacement of the filtering backfill in the Raifil RA-1500E water softener will be necessary after five to six years of operation.